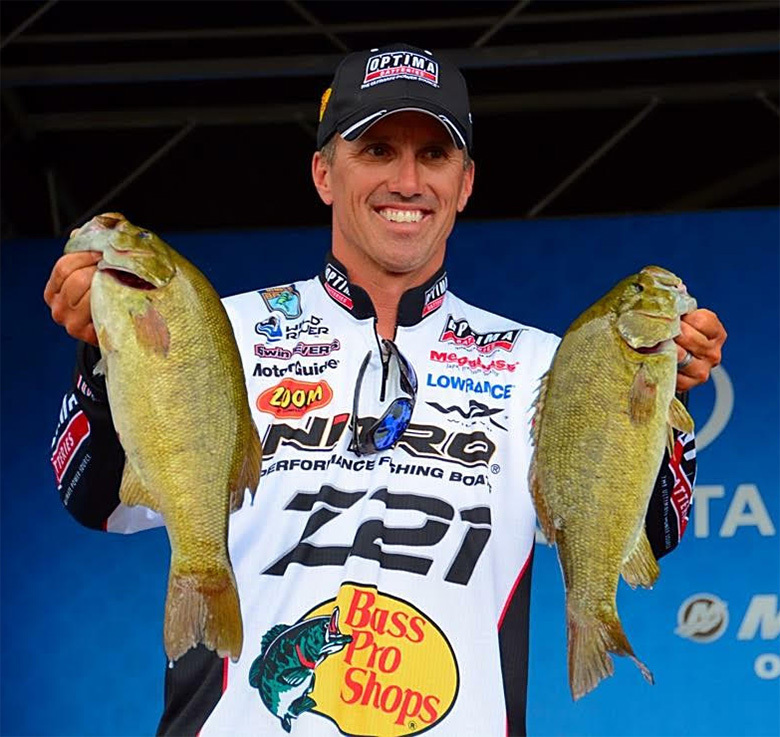 Congratulations to Edwin on his 2016 Bassmaster Classic win! 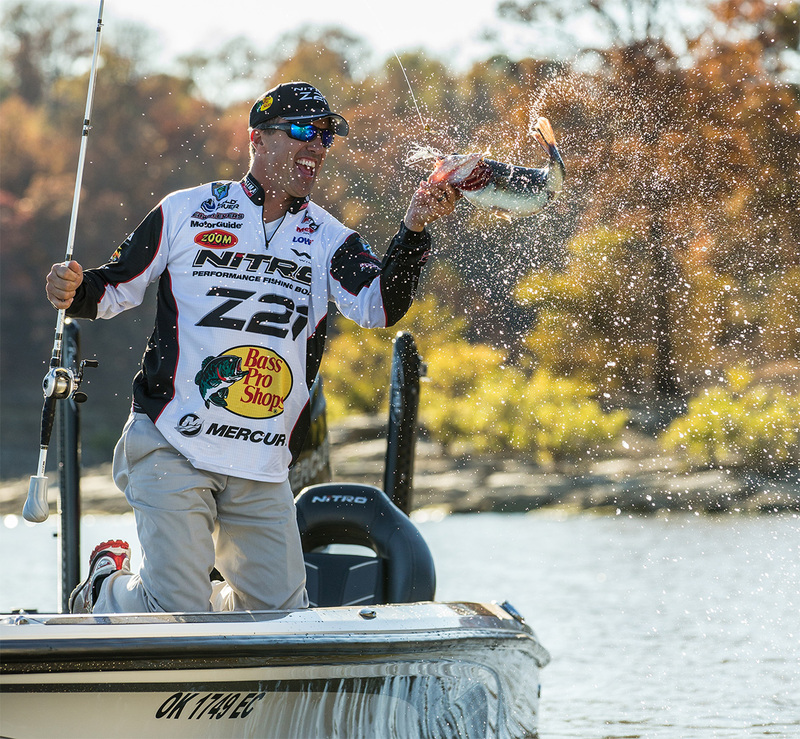 Edwin Evers of Talala, OK is living out a childhood dream as a professional angler. He is a 10-time B.A.S.S. 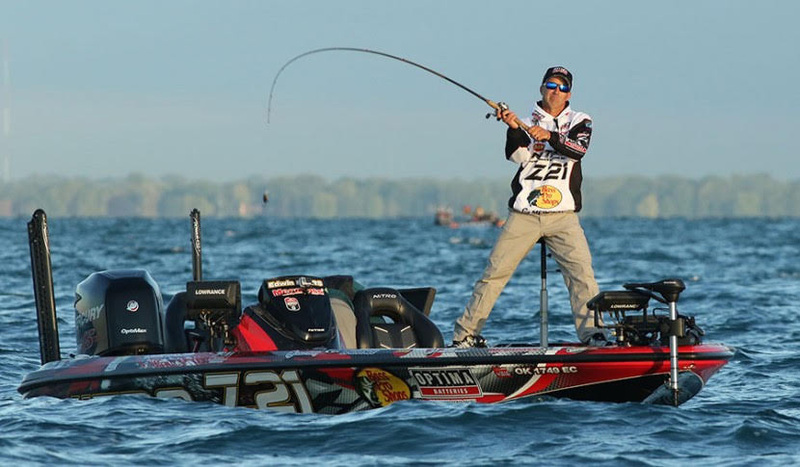 winner, 13-time Bassmaster Classic qualifier and 3-time runner-up for Toyota Bassmaster Angler of the Year honors. 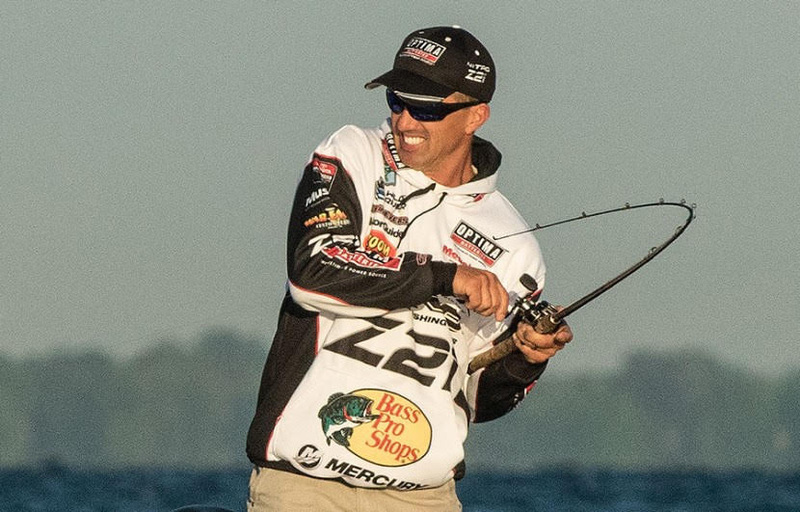 His favorite technique is chinking a spinnerbait, most often seen on his favorite lakes: Sam Rayburn (TX), Toledo Bend (TX/LA), Lake Amistad (TX). Being competitive is in his nature, but with competition comes humility, occasional victories and an unending desire to never stop learning. Without his family (wife Tuesday and children, Kylee and Kade), sponsors and fans, Edwin says his dream wouldn't be reality.